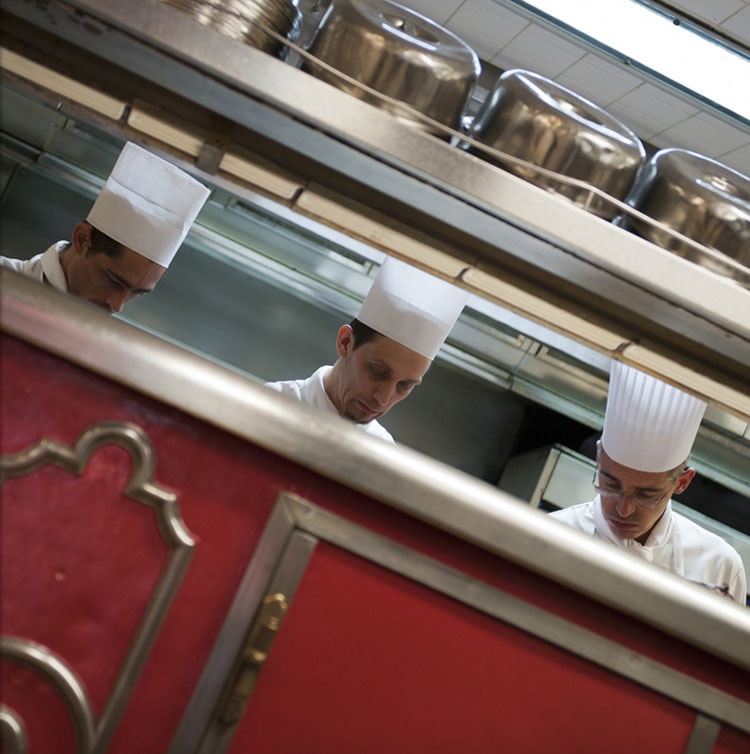 If you’re staying in Paris, then Bofinger must be on the list. We love it, and it’s definitely the absolute favourite of friends. 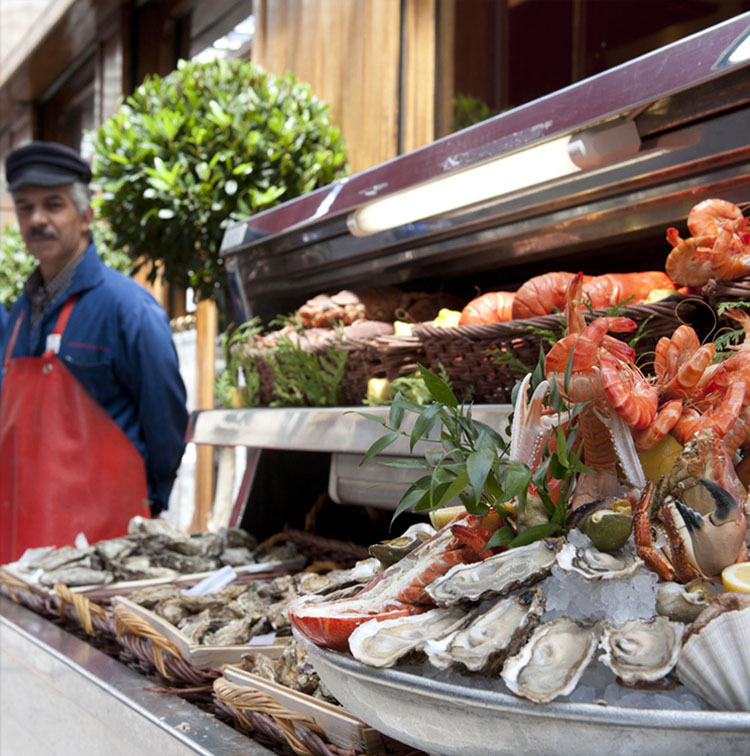 A traditional Alsation Brasserie, perfect for lovers of good food, and especially Choucroute Royale, lobster roasted in its shell…and all manner of delicious seafood. 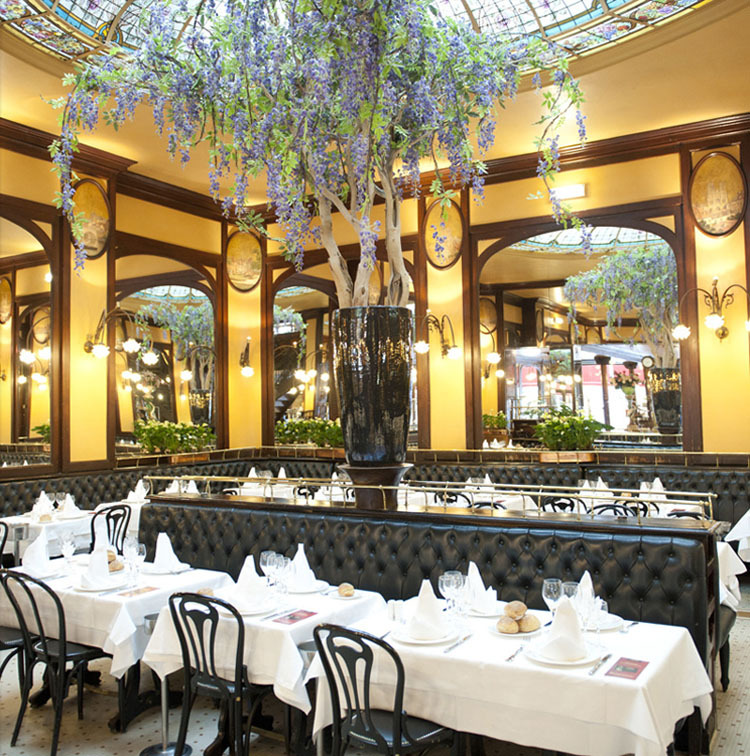 Founded in 1864, and situated in the Marais near Place de la Bastille, it still serves its beer alongside the wines. 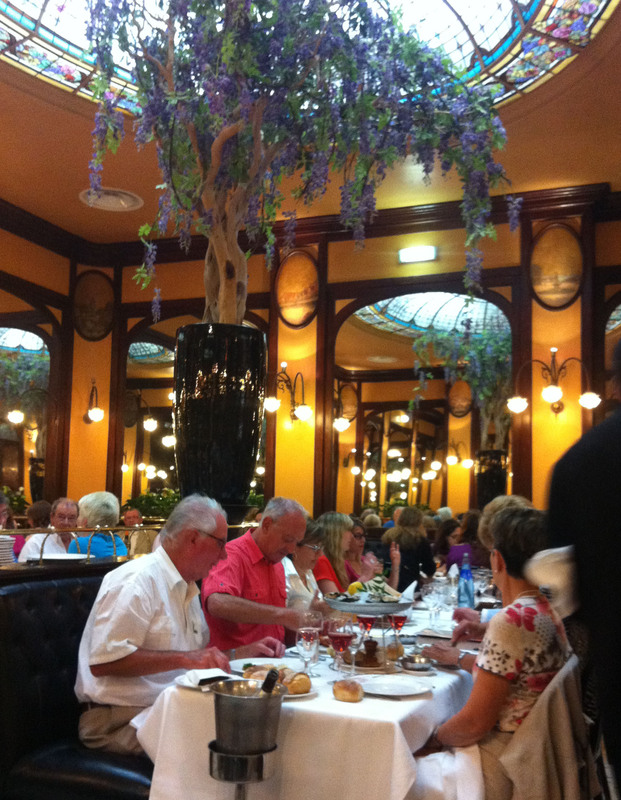 Waiters are suitably French and, like some great London institutions, everyone is treated the same. Sit downstairs in the main grand dining room under the cupola for the best experience and enjoy the theatre. We’ve labelled it “informal”, which it is, but do dress up if you like – homage to the wonderful food and the Parisienne atmosphere.